I am sure when we attend events, exhibitions or functions we received premium gifts or door gifts. Do you like all of them? Well, sometimes we received many note book, note pad and folders which we already have lots already and don’t really need it. It’s kind of wastage because some fancy branded note book is quite costly. Well we hope that we can receive the items that are relevant to the events at the same time useful and practical to us. How to Choose Corporate or Door Gifts? The first thing to consider before deciding on any corporate, premium or door gist is to ask your own feeling about it. Would you use it? Are you proud to have your name on it? If you think it’s a cheesy, inexpensive bit of promotional fluff, very chances are that your guest or we will see it the same way to. For example, power bank is something very useful for everyone. We will be worried when our phones or gadgets batteries are running low. 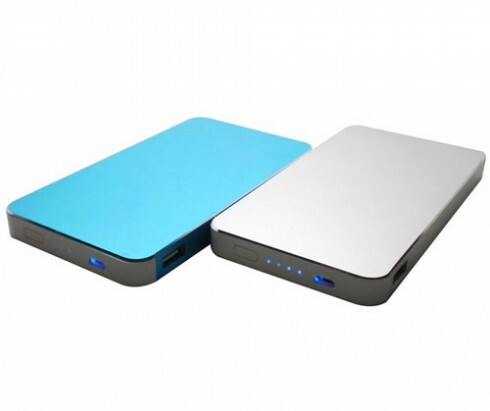 If we can have a slim, light and stylish power bank with us at that time, it would be a life savior. I would not mind receiving power bank that is light, slim and stylish personalized with my name printed on it. As mentioned before, give the things that we will be able to use it daily. Not only it useful for the recipients but also will remind us about the brand daily. I understand that some company do not have big budget for their gifts. But things like personalized mug, pillows, cutlery set, stationery set and handkerchief are also cool. I have a mug printed my name on it and I love it. I put it in my office pantry and it’s obvious that no one will use it except me. Recently I come across YV Marketing a trusted premium gifts company since 2006. 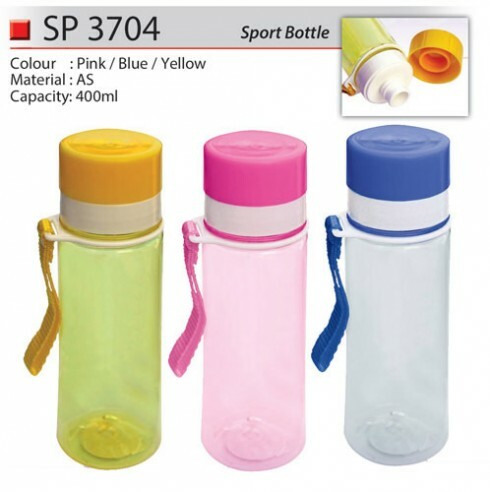 They are one of the leading importers and wholesalers of promotional products and premium gifts in Malaysia. They have more than 1000 ready stock items to choose from with personalized printing and logo. And some of the items that I mentioned above are in the list also. Not only that they also supply exhibition door gift at a very reasonable price. I would not mind receiving a sports water bottle at the exhibition and I can refill water and drink throughout the day. Bring our own reusable bottle is a good move to cultivate environment sustainability. Address: 29, Jalan DU 1 /2, Taman Damai Utama, 47180 Puchong, Bandar Kinrara, Selangor, Malaysia. Nice to meet you ! Kelly ^^ I agree with you ！ Sometimes i went for exhibition , i will get some unuseful things..